Are Benefits Required By Law For Full-Time Employees? What are the Ministry of Labour Rules Regarding Benefit Plans? 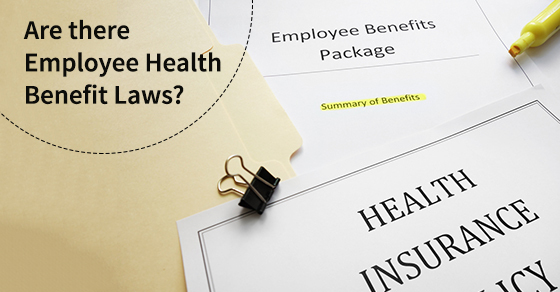 Is your Start-Up Company Growing Enough to Warrant Employee Health Coverage?